New Video - M.I.C. "Let Me In"
Video for a song "Let Me In" by M.I.C. (Made In China), taken from their album "5th Avenue" (2013), has been posted. See more info of the band and album HERE on our site. 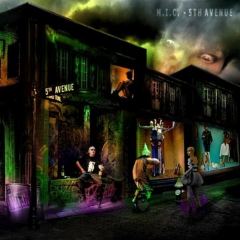 The album "5th Avenue" is now available.